Bring in your damaged, nonfunctional equipment to have our trained technicians get it up and running in no time! With life safety equipment, commercial grade pool parts and chemicals and more, we supply all commodities needed for commercial applications. Bring in a sample of your pool or spa water to receive a free chemistry analysis and get expert advice on how to treat it. 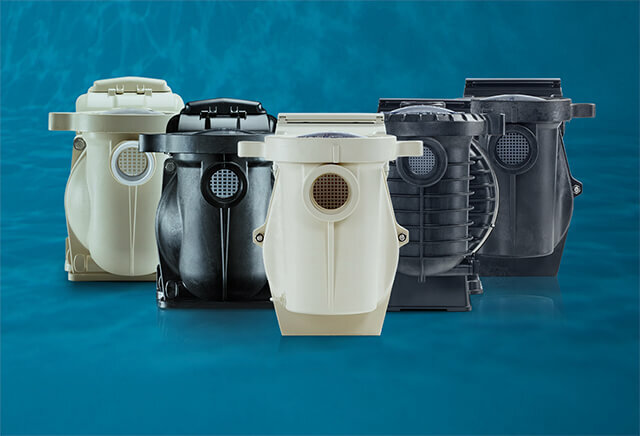 Fresh Pool Supply offers major brands of pool equipment from Hayward, Pentair and Zodiac pool products. 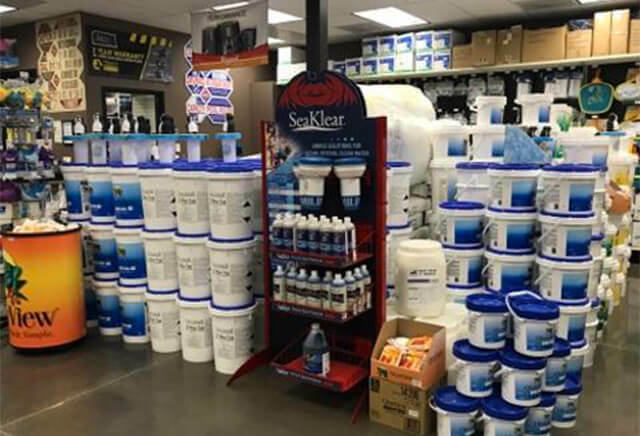 Fresh Pool Supply is dedicated to providing our customers with the very best pool and spa chemicals on the market. At Fresh Pool Supply, we sell pool equipment, parts and chemicals from top-market brands to make sure your pool operates perfectly. Welcome to Fresh Pool Supply, offering premium residential and commercial pool products to the greater Las Vegas area since 2016. 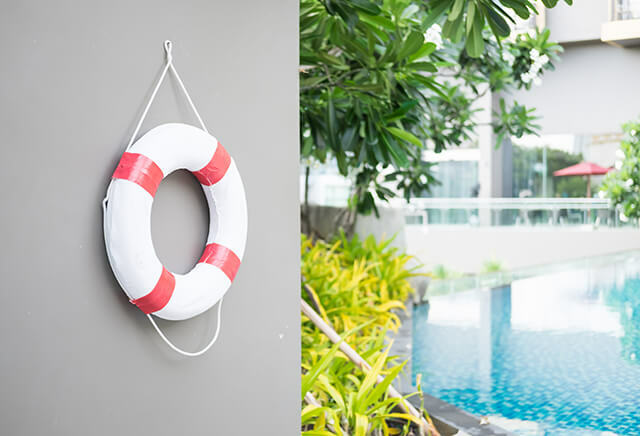 Pool owners trust us to provide them with the supplies they need for their pools to operate correctly and efficiently. services by bringing in a sample of your pool or spa water for us to analyze. We then point you towards the right chemicals to ensure your water is balanced properly. 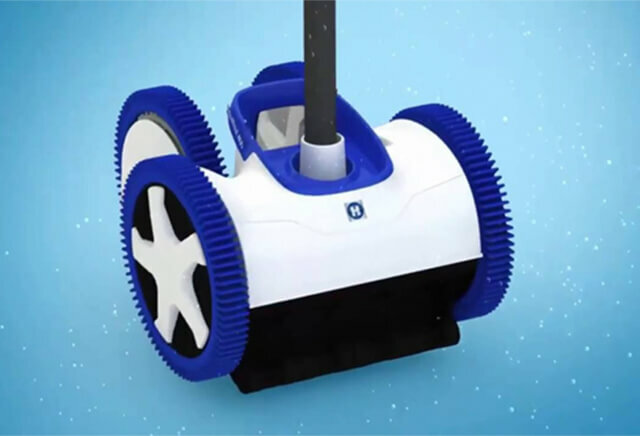 If you are in need of replacing old equipment or damaged parts with new energy efficient replacements, Fresh Pool Supply can help. 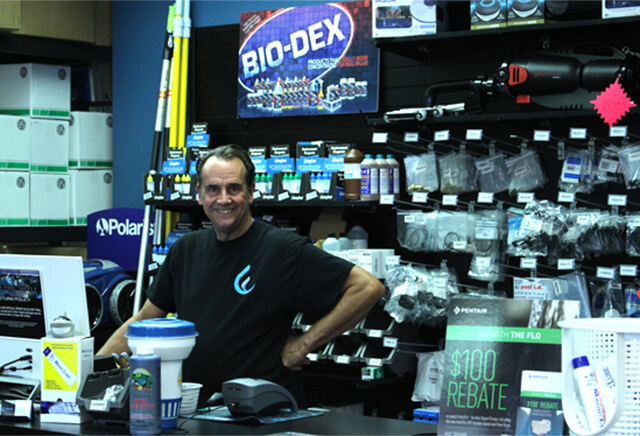 We stock all necessary pool and spa equipment and parts. If your damaged equipment still has years of functionality left, we offer in-store repairs. Unlike our competitors, we have a large selection of plumbing supplies, including PVC pipe, PVC fittings, pressure gauges, valves and much more! 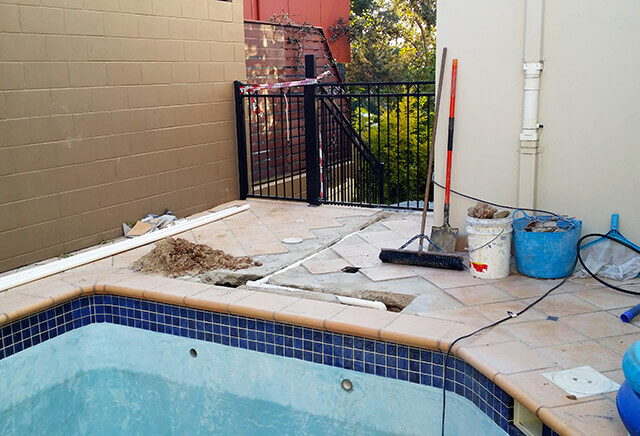 Our professionals take care to make sure you get exactly what you need, eliminating any guess work. For those of you just looking to add a little fun to your backyard, we invite you to browse through our wide selection of pool toys, games and floats. For commercial applications, we offer a wide range of products, from life safety equipment and energy efficient equipment, to chemicals and chemical automation, and ADA compliant lifts and pool and spa heaters. We have everything a commercial pool needs to meet SNHD regulation and save on operating costs. At Fresh Pool Supply, we are dedicated to meeting all your pool maintenance and accessory needs. Contact us today to see how we can serve you.